Its 980 AD and you are the bravest viking of North. There are evil zombies who want to conquer your village. You goal is to defend it. The innovative gameplay combines cards and classic tower defense genres. Art for cards is created in comics style. 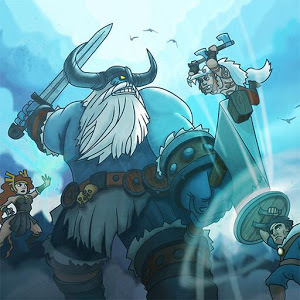 Features:• Awesome Bosses at the end of levels carefully created based on the north mythology: trolls, wolves and even gods. • Quests for experienced users. • Great number of cards to collect and investigate. • Challenge your friends in the Google Play Center. • Awesome locations including villages, mountains, fjords, forests and dead lands. 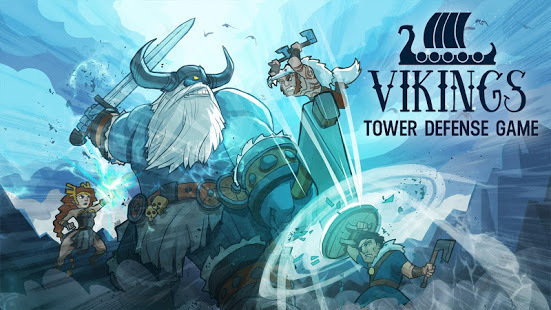 We hope you will like our innovative tower defense game!